The relationship between citizens and legislators is undergoing a process of strong tensions and divergences. This represents a core challenge for any democratic regime. Even if the declining trust in institutions is becoming a trend sustained over the past decade around the world, it has deepened with swift and greater public exposure to cases in which lack of probity and transparency involves legislators, hence diminishing trust in parliaments and parliamentarians. In this context, the Open Government Partnership’s (OGP) Summits have become one of the most crucial events related to open government, creating collaborative work between governments and civil society with the objective to improve public policies. This year, the Summit was held in Mexico, with an impressive turnout: more than 1,500 participants from 69 countries attended (from civil society, the academy and government). The importance of open parliaments was shown through the participation of 61 parliamentarians. 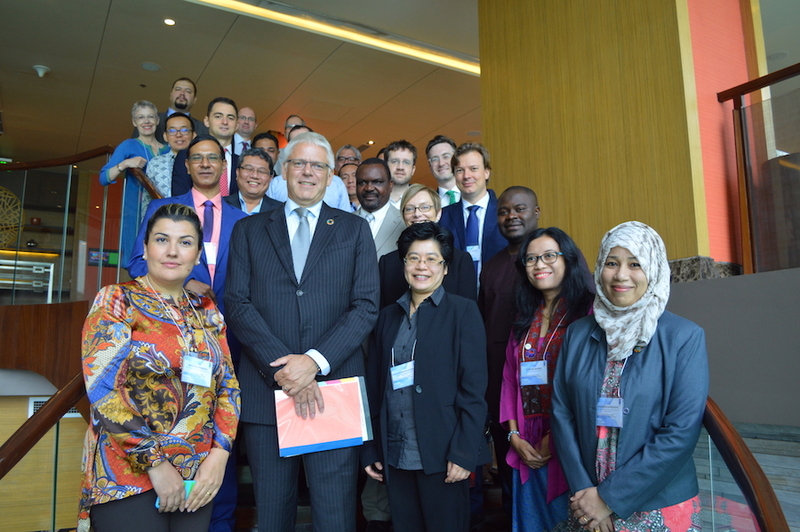 Amongst the Working Groups of the OGP, the Legislative Openness Working Group (LOWG) is particularly relevant since it is a key factor to implement governmental action plans that embody legislative issues. The LOWG was created in the Global Summit in London 2013, as a response to a request made by Chilean Senator Larrain, which asked for the inclusion of parliaments in OGP, comprehending the importance of fulfilling government action plans. 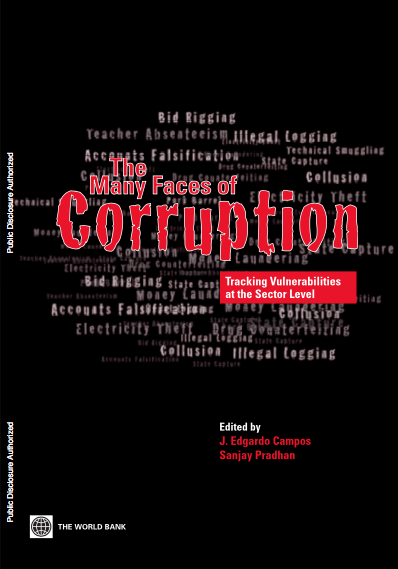 This group is coordinated by the Chilean Congress and the National Democratic Institute. Now, two years later, during the Global Summit in Mexico, a legislative track was included in the agenda; bringing five panels on the topic of open parliament that congregated large audiences. The aforementioned trust crisis is not an exclusively Chilean problem, it is occurring in many countries. 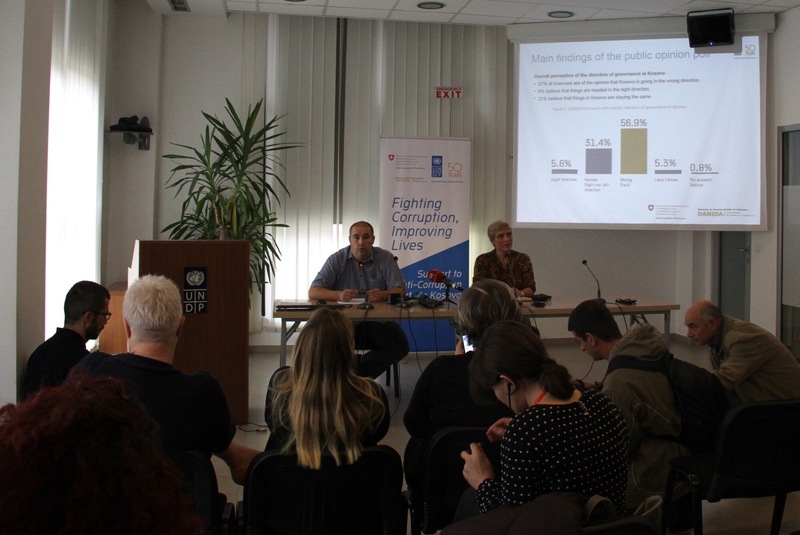 Therefore, initiatives like the LOWG, show great efforts in sharing good practices of open parliament and a space for legislative powers to seek support from their peers and civil society to create an open parliament annual plan or introduce reforms to their daily work. Steps such as these will facilitate that decisions made by Parliaments will be more closely linked to the needs of the people and thus will contribute in regaining long-lost trust. 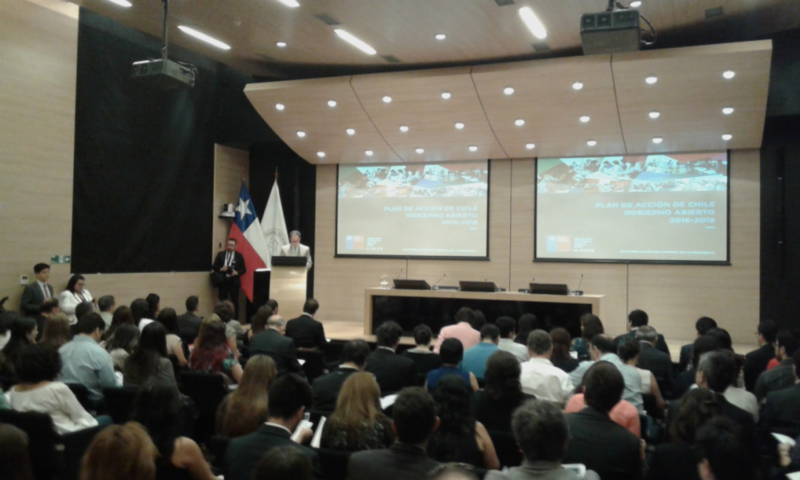 UNDP Chile has worked with the National Congress since August 2013 supporting LOWG’s efforts. The office developed a methodology inclusive of civil society to elaborate the Parliament Openness Action Plan for Congress. This work with civil society continues evaluating the implementation of this Action Plan. To assure the participation of civil society actors the project developed a collaborative virtual platform. Since Open Parliaments are not a formal track of OGP, the Independent Reporting Mechanism used to ensure the accountability and quality of the action plans is not applicable for parliaments. This is an issue that needs to be addressed in the future when they become an official participant. In Chile, open parliament means increasing availability of public information through the homologation of the access granted in aspects regarding information between the Senate and the Chamber of Representatives; strengthening standards for transparency, ethics, probity and accountability, and generating mechanisms to promote dialogue with the citizens during legislative process. These activities were expressed through ten commitments in the Action Plan. 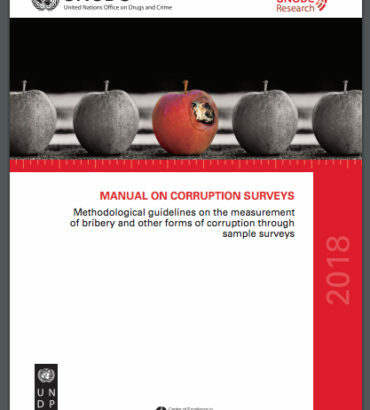 Some of these commitments and other Chile UNDP’s proposals were also introduced in the probity and ethics bill that will reform the Constitutional Organic Law of Congress in order to improve probity, ethics and accountability standards. 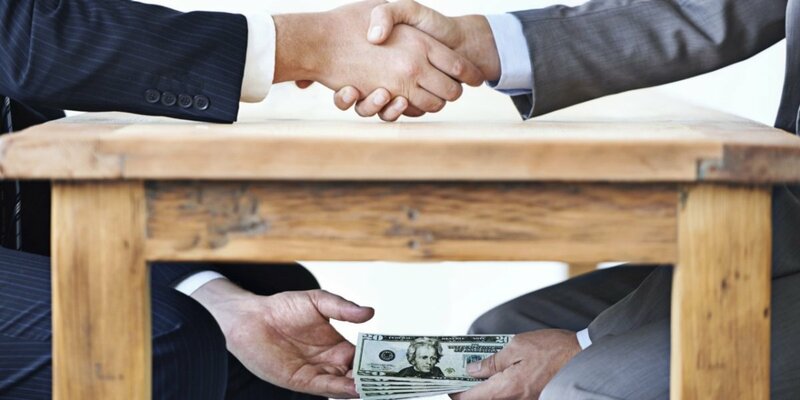 Three of the most important proposals are the strengthening of the Ethics and Transparency Legislative Commissions, the establishment of an Ethics and Parliamentary Transparency Office, and the institutionalization of the Bicameral Group for Transparency as a legislative commission. In conclusion, for OGP to be complete it needs to “open up” to other powers of the State and at all levels. The efforts by the working groups are not sufficient to development significant commitments to serve citizens around the world. 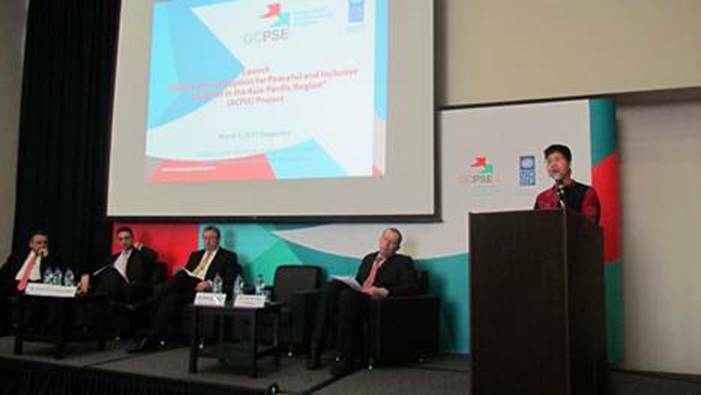 Also, in the Summit most participants agreed that OGP is an excellent forum to contribute and achieve the implementation of the Sustainable Development Goal #16, and as UNDP colleague, Julia Keutgen, stated, “parliaments are powerful agents of change and have a key role to play in the new SDGs development agenda”. Legislative powers have to establish a fluent dialogue with civil society; and if this will ever materialize, it needs to begin with few and achievable commitments in parliament´s action plans. Plus, to begin an action plan it is essential to have support, so as Deputy Patricio Vallespin affirmed during his intervention in the Mexico Summit, parliaments should not be afraid of asking institutions such as UNDP for assistance in the creation and implementation of their action plans. Consequently, we should encourage legislative powers to continue their work in open parliament, developing a better and more accountable relation with civil society, being more transparent, preventing corruption and fight against it, in order to recuperate vanishing public trust, thus building strong institutions for a better democracy.